Luck plays an important part in the life. However, not everyone is lucky but there are also who got their life changed just because of their luck. Sometimes the luck saves them from death while sometimes it brought huge money to them. 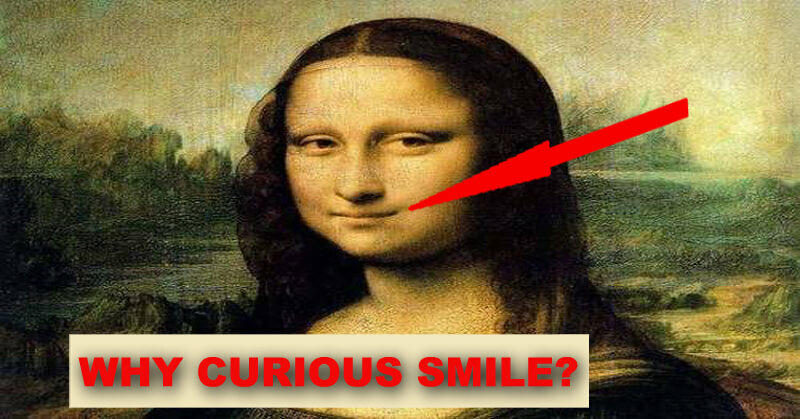 So today we have brought you 9 luckiest people in the world. 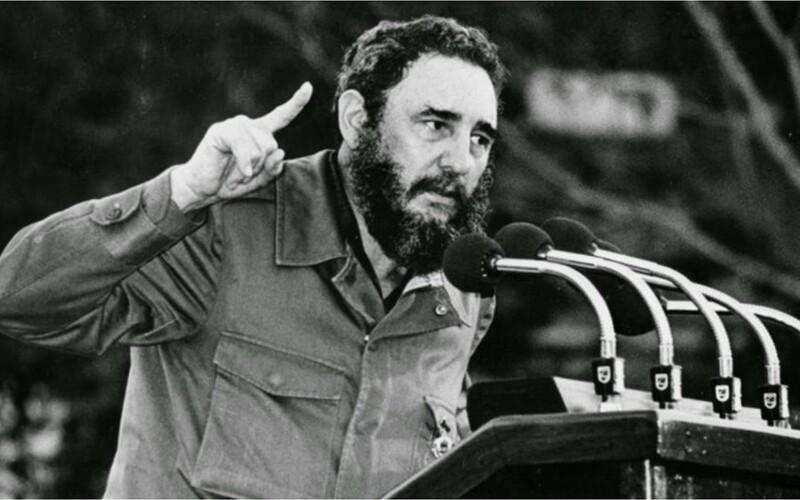 Fidel Castro died in the previous year. The luck was always in his favor. According to the reports, the man had survived more than 630 assassination attempts. Furthermore, he died a natural death. Undoubtedly he was one of the luckiest people in the world. 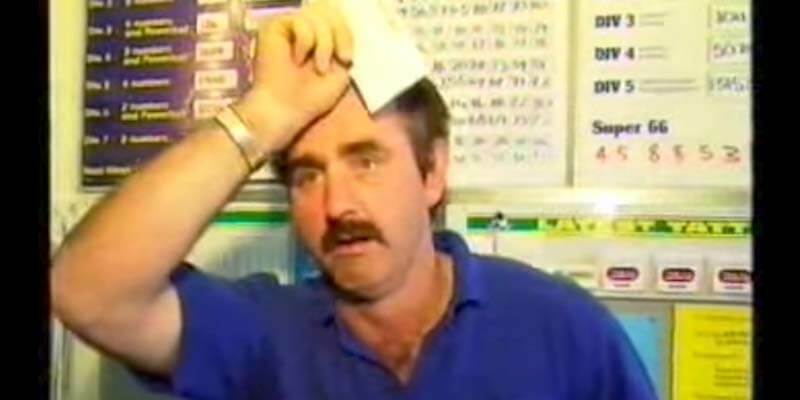 Speaking of luck, this Australian man will make you feel jealous. The man survived a car crash. It is said that he died for 14 minutes and then miraculously came back to life. 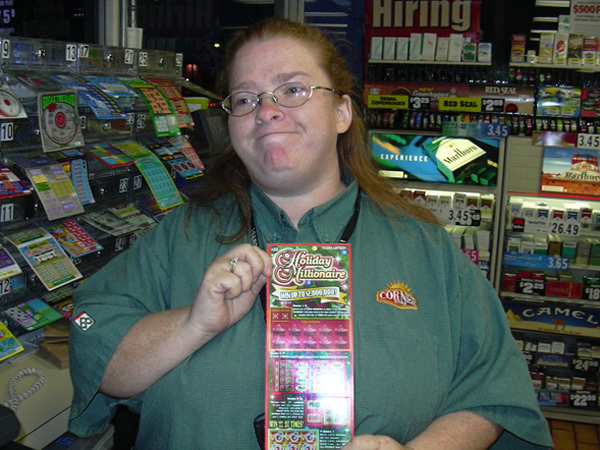 Other occasions when the luck played in the favor of the man are first; he won a $27,000 car from a “Scratch it” card. Second, he won $250,000 again from the “Scratch it” card. During the Las Vegas Massacre a huge number of people lost their life. 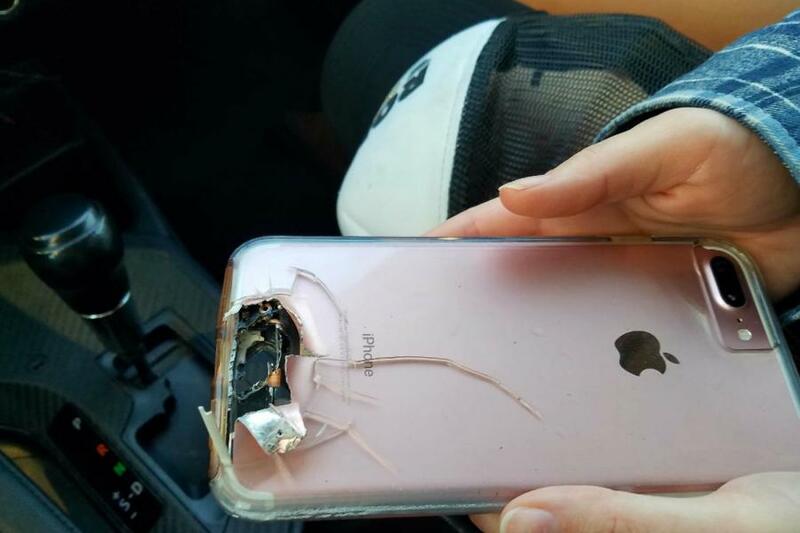 However, there are many lucky people who survived but the luckiest among them all is the woman who got saved by her iPhone. 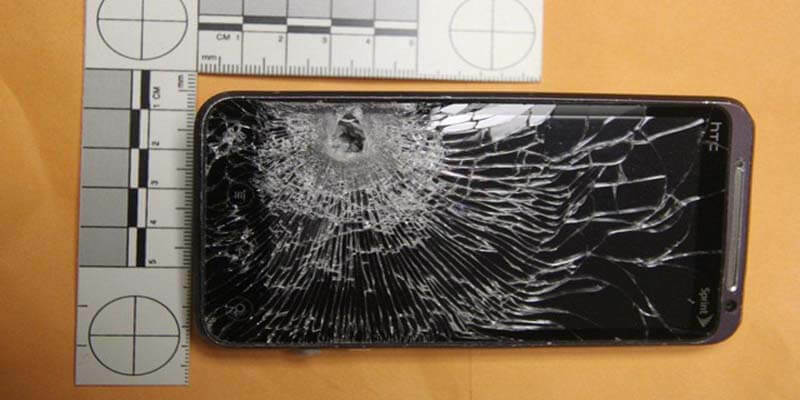 The Phone literally took a bullet for her. 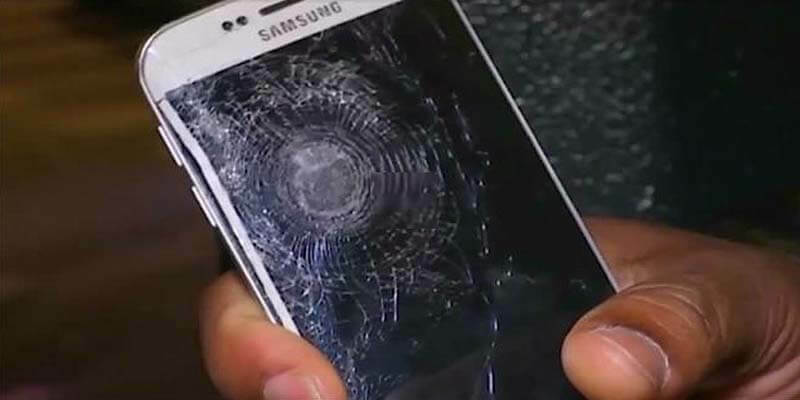 Speaking of people saved by the phones, a man named Sylvester escaped death when a bullet struck his phone during the Paris attack in 2016. This is another example in our list where the phone played the role of a life savior. During a robbery attempt in Florida, the thief shot the clerk. The thief was accurate with his shot that he aimed at the chest of the clerk but luckily the bullet hit the phone and the clerk was safe. 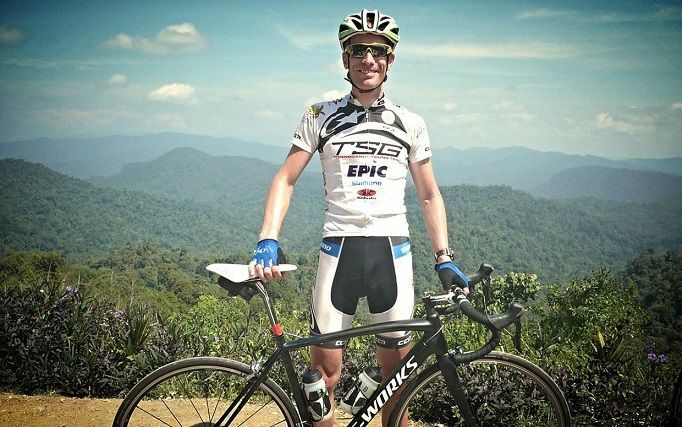 Within 4 months, the Dutch cyclist Maarten De Jonge escaped the tragedy twice. First he was scheduled to be the passenger in the MH370 flight that disappeared in 2014. Moreover, he was scheduled for MH17 flight that crashed later. Both of the times he rescheduled. The man has escaped the nuclear attack on two separate occasions. 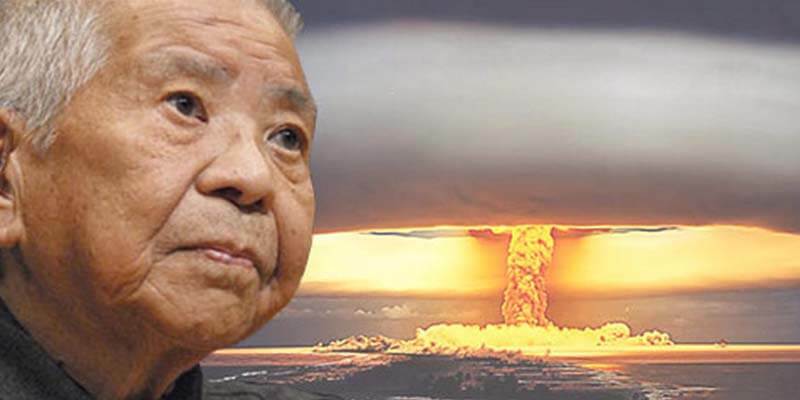 First, he was in Hiroshima when the first nuclear bomb was thrown there by America. 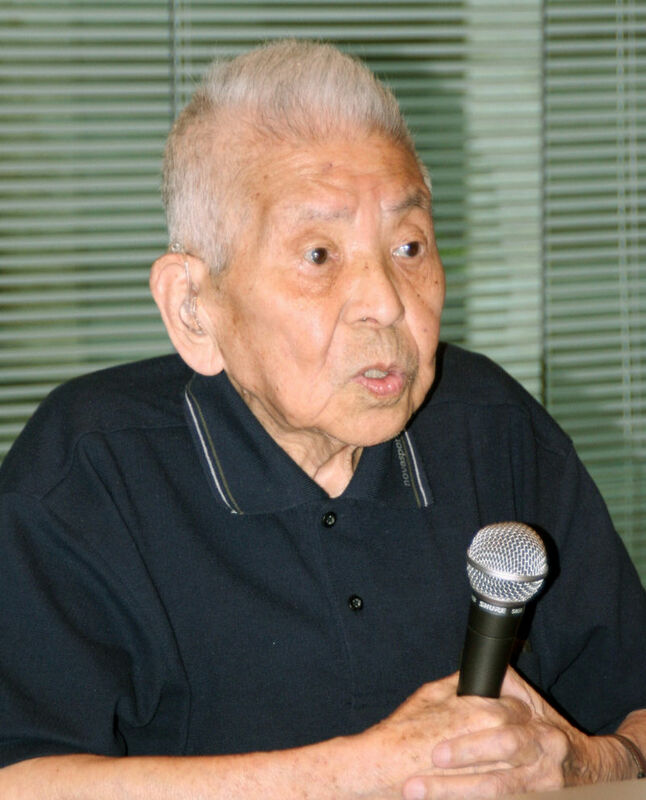 He was lucky enough to survive and went to Nagasaki there the second nuclear bomb was thrown. Undoubtedly, it was the luck of the man that kept him alive. No doubt, he is one of the luckiest people in the world. Lottery follows the good luck. And Joan R. Ginther had the good luck. 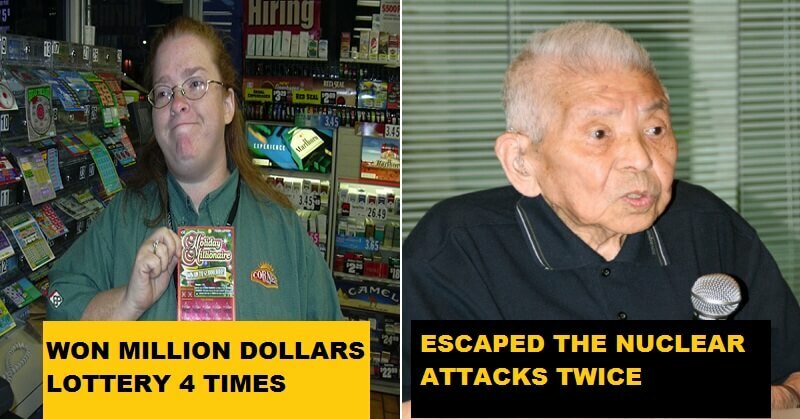 Hence, she won the lottery four times. She won $5.4 million first time, $2 million the next time, third time her prize was $3 million and the fourth lottery brought her $10 million. 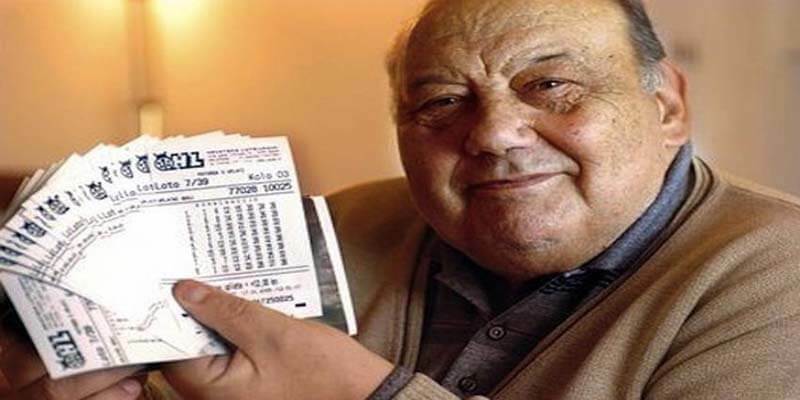 The Croatian man, Frane Selak is also known as the luckiest man to ever live. In 2003, Frane won $1.1 million in the Croatian lottery. Moreover, he has successfully deceived the death on seven different occasions which includes falling from the train and landing on freezing Canyon River. Also read, 10 Players In Indian Football Team For U-17 World Cup Are From Small Villages, And Their Story Is Inspirational. 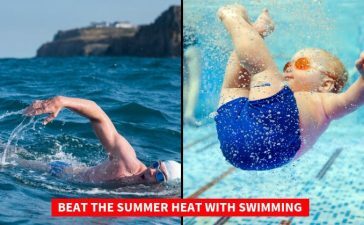 Do you think you are a lucky one? Share the story of your luck in the comments.